The Beijing Auto Show 2012 is quickly becoming the center of the global car industry. European luxury brands such as Jaguar, Mercedes, Aston Martin and Lamborghini all brought world-premiere vehicles to the stage in China. WSJ’s automotive critic Dan Neil takes a walk through the show and gives us his reactions. Beijing Auto Show 2012 is currently making more noise in the global media than a boy racer’s souped-up exhaust. Here is the round up coverage and what will soon be causing gridlock on Chinese city’s streets. The event opens to the public from April 27 until May 2. If you can’t make it along to the China International Exhibition Center in Shunyi, then read on for a truckload of points so you can talk the torque with any petrolheads you may run into. 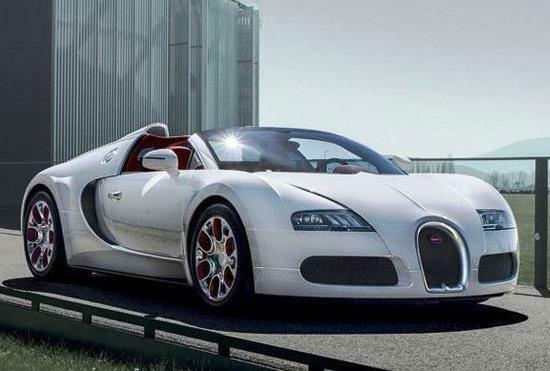 Bugatti have produced a one-off Veyron called the Wei Long edition – the reason for it costing over two mill US is its porcelain trim. Aston Martin have also offered their dragon tribute, the Dragon 88 Limited Edition, while Ferrari have updated the 458 Italia with details that include a golden dragon on the hood. 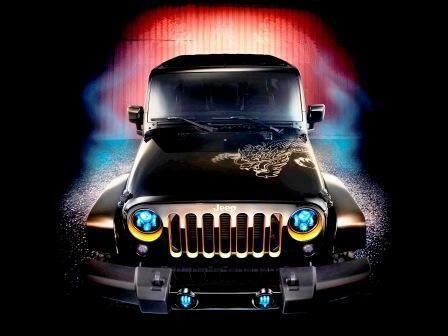 Beijing Auto Show 2012 is a big deal to the fortunes of car manufacturers worldwide. According to CRI, the big news is that sales this year of SUVs have increased (as compared to the same time last year); Bloomberg attributes that trend to the growing number of middle-class Tiger Moms. Presumably, some of those women car owners are also loving the garish chrome grilles that the Wall Street Journal says has become de rigueur for Chinese autos. Beijing has also been a veritable Mardi Gras of outrageous concept cars, as rounded up here in The Sun and including Victoria Beckham’s design for Range Rover. 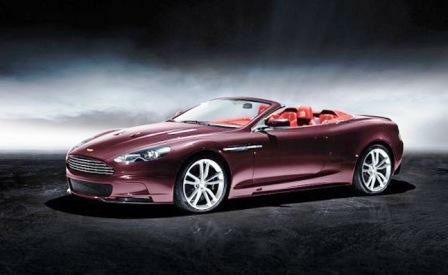 A special trim level available on the DBS Volante, Virage Coupe and V8 Vantage S, the Dragon 88 range is outfitted at the hands of the Q by Aston Martin division that tricked out the matte-violet Virage we saw in Geneva. 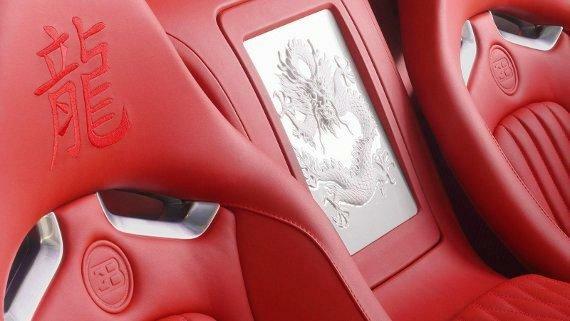 The Dragon 88 celebrates the Year of the Dragon with such special touches as 24-carat gold badges, embroidered headrests, special interior trim, commemorative sill plates and a choice of three unique exterior colors. As the name implies, only 88 examples will be offered, exclusively in China, at an as-yet undisclosed price. Since your chances of ever seeing one up close, then, remains rather slim, the high-res image gallery above (joined by the press release after the jump) is probably your best shot.